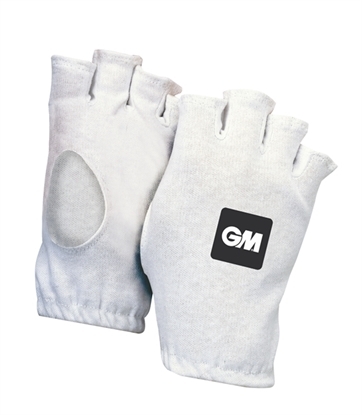 Overflaps includes PORON XRD Extreme Impact Protection to first two fingers of bottom hand. 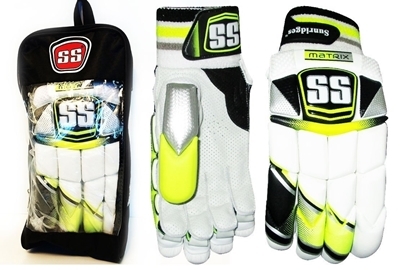 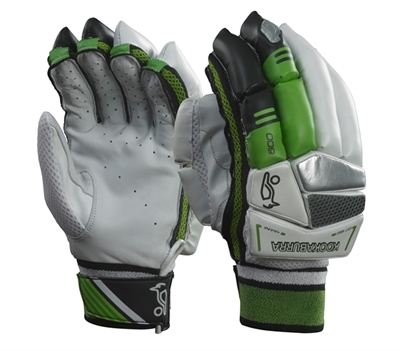 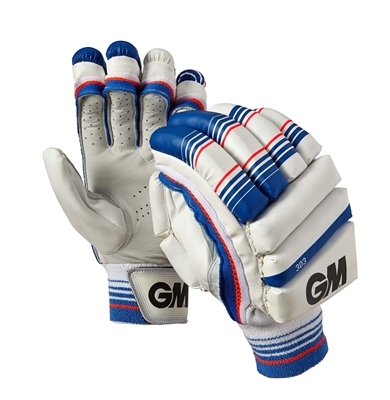 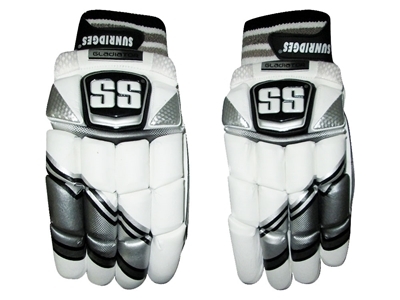 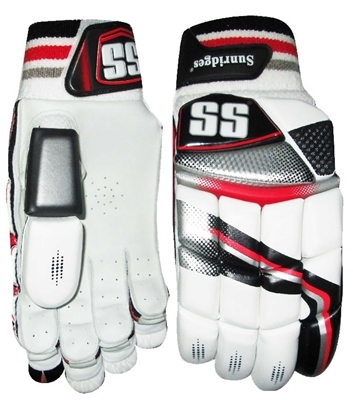 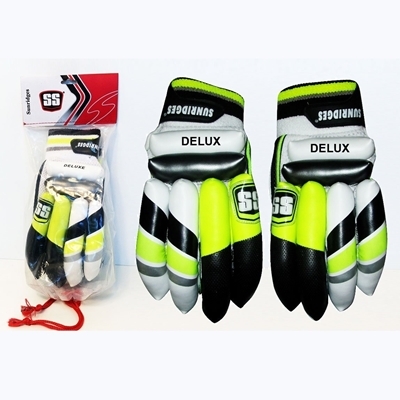 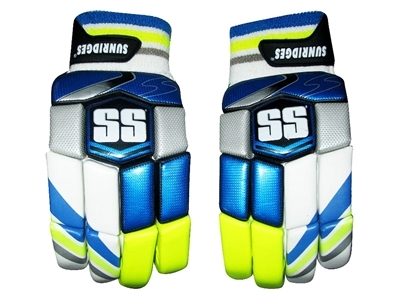 Replicates many features of the Original LE Batting Gloves. 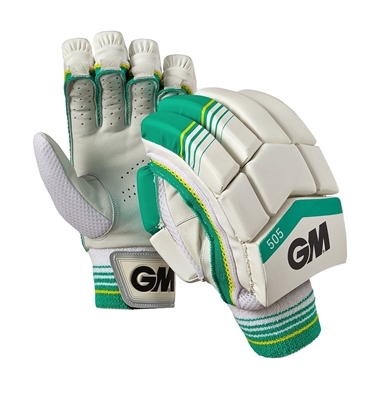 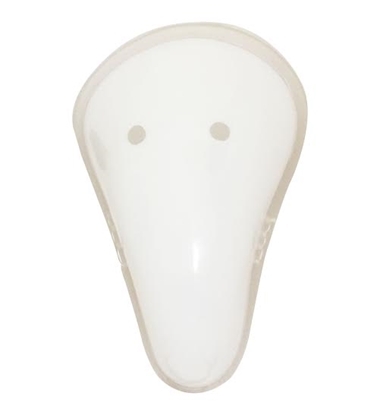 PU back of hand for fabulous comfort and durability!